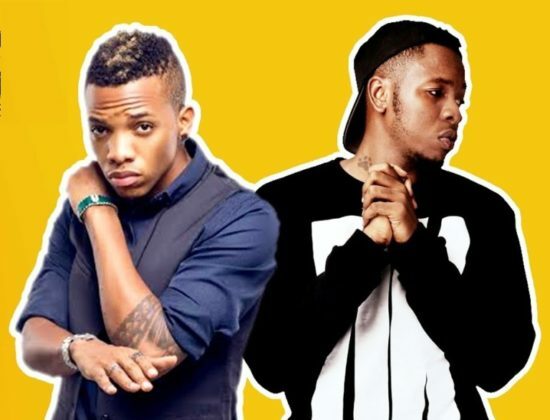 Tekno Releases A brand new song dubbed “SUMMER LUV” . This great tune features Heavy weight Singer Runtown. Production credits goes to Tipsy. Download And Enjoy Below and share.